Mistakes Homeowners Do to Their Roofs That You Should Avoid - Ritco Group, Inc.
You are responsible for keeping an eye on your roof to ensure it’s in good condition, only calling for professional help should an issue arise. Unfortunately, some homeowners commit mistakes, causing their roofs to fail early. Ritco Group, your local residential and commercial roofing company, discusses the mistakes homeowners do to their roofs and why you should avoid them. Many homeowners perform DIY home repairs, but some are not aware of the dangers that come with them. That’s especially true when tackling a roof-related issue. A roof is quite a complicated system, and only skilled professionals with safety equipment are warranted to tinker on it. Modifying the roof through DIY repairs may also lead to the warranty coverage getting voided, so it’s best that you call our roofers should you experience roof leaks at home. Many homeowners think that small leaks are nothing of concern.. What they don’t know is that they can grow bigger and get worse by the day. This particular issue is a sign of a major roofing problem, and leaving it unaddressed may lead to costly repairs. When this happens to you, especially after a storm has occurred in your area, be sure to call our roof storm repair pros as soon as possible. Exposing the roof to debris and dried leaves won’t only clog the gutters. They also trap moisture, which then seeps into the inner roof layers and compromises the roof’s overall performance. Cleaning the roof helps you preserve and even extend its lifespan. 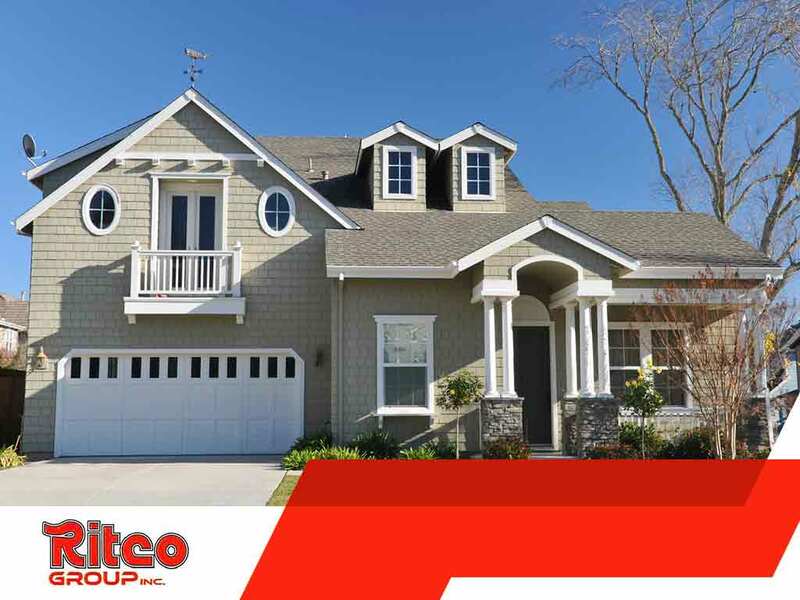 Turn to Ritco Group for your renovation roofing needs. Trust us to give your property a boost in terms of aesthetics and function. Call (931) 208-2300, or fill out our contact form to schedule a consultation. We serve residents of Brentwood and Murfreesboro, TN.